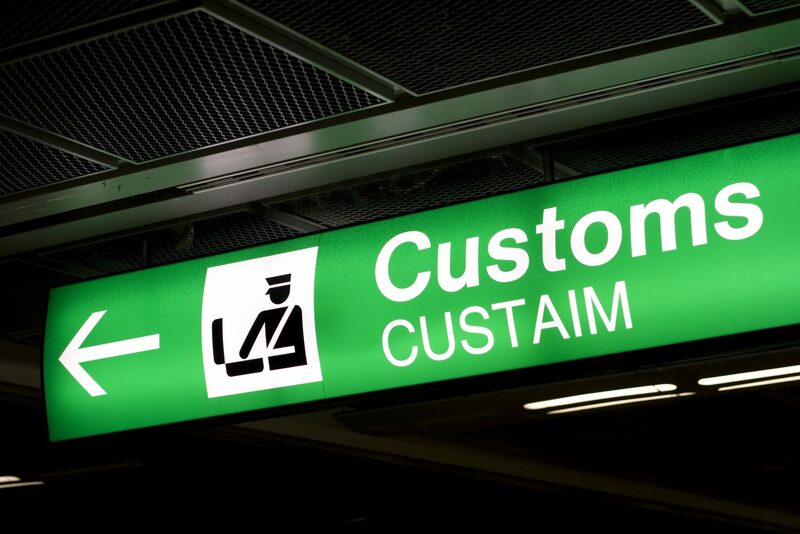 Emerald Freight Express provides customs clearance service for both Air and Ocean inbound shipments at all Irish Ports/Airports, including Dublin, Cork, Shannon, Waterford and Belfast. Our electronic AEP system to Customs enables us to transmit Import entries and secure immediate customs release on arrival. We can assist and advise our Import clients on customs related issues, including tariff classification and consultation with Customs/Revenue. By prior arrangement we can outlay Duty and VAT payments to customs using our own deferred facility which is guaranteed by our Bank. We can clear and deliver Air and Ocean Freight shipments at Dublin, Cork, Shannon and Belfast within hours of arrival and same day delivery is the norm for most shipments. Ocean Import shipments can be customs cleared and delivered within a 24 hour window depending on the customer’s delivery requirements and location. As required we can arrange container stripping and storage of product at our terminal and we can also provide a value-added 3PL logistics service to compliment our customers supply chain here in Ireland. We can guarantee same day delivery to any destination in Ireland on request or next day delivery to anywhere in Ireland on our regular nationwide distribution service. Special arrangements can be made for shipments requiring delivery by truck with hydraulic tail lift equipment, we can also arrange inside “white glove” delivery for a specific delivery windows (timed delivery) on request to meet our customer’s service requirements. On full container loads coming in from China & the Far East (or anywhere outside the EU) we can arrange customs clearance under the Fiscal Representation system to facilitate our clients with the deferment of VAT and duty outlays for a period up to 45 days. Please contact us if you require Freight quotations for your inbound shipments as we have excellent rates and service contracts for Air, Ocean and Express Road Freight. We will also arrange Insurance cover on request at very competitive rates to give you peace of mind while your shipments are in transit from overseas. Emerald Freight are market experts in the Customs & Clearance area and offer an unrivaled service.